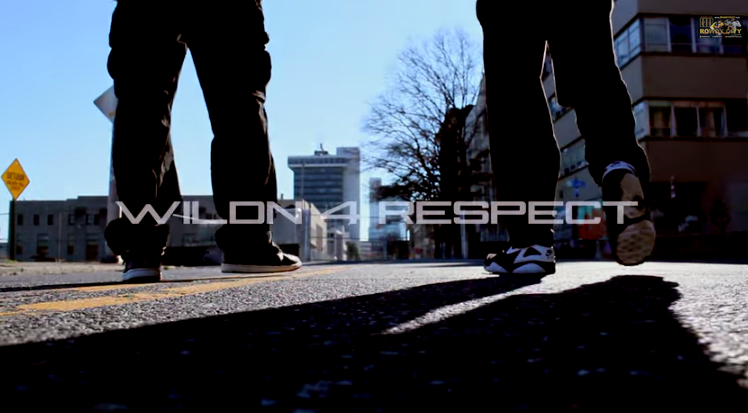 The 1st visual to kick off the 2015 New Year inspired by their "WildN' 4 Respect" tour. Rowdy City has made appearances on 5 national tours and has opened for major artists like Snoop Dogg, 2 Chainz, DMX, Raekwon, Dipset & many more while also headlining their own shows throughout the East Coast. Inspired by great crews like Wu-Tang Clan, G-unit, & The LOX, Rowdy City is poised to be the next great crew to hit the Hip-Hop Scene. Rowdy City shares many of the same traits with these greats. They exude unique energy performing live in concert & promise a great show. Rowdy City is currently working on their 1st official album, "WildN' 4 Respect" scheduled for a Winter 2015 release. With their growing popularity and the success of their impressive music catalog, they have been able to secure mass amounts of tour dates increasing the groups fan base and demand across the country.